Just a heads up for Marvel vs. Capcom 3 fans. 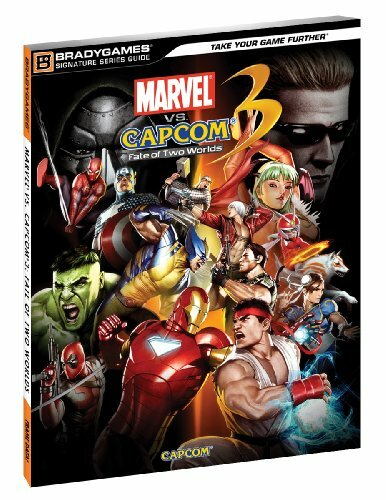 Amazon.com currently has the MvC3 Signature Series Guide discounted to a paltry $10.99 (nearly half the retail price, and minus the tax). I’ve heard nothing but gushing praise about the depth the guide provides players thanks to the breadth of talent BradyGames was able to get to write the brick. What could have been a simple move-list for each character actually ended up as 397-page epic, filled with working strategies and tons of frame-data. What the four minds (including Joe Epstein and Ian Rogers) behind this guide were able to do should set a new precedent in paper-back guide publication. I know I almost picked this up at full price at a local Game Stop last week I was so impressed with it, but I’m definitely glad I waited now! That said, be sure that you don’t hestitate too long on this deal if you’re interested in picking the guide up, these online deals don’t often last that long. 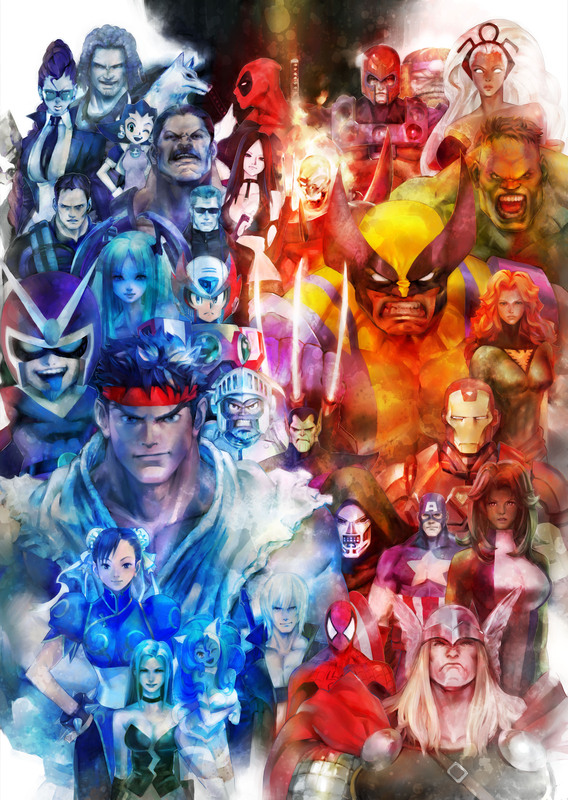 Bengus’ most recent Capcom-related piece and, no surprise, it’s a beaut! 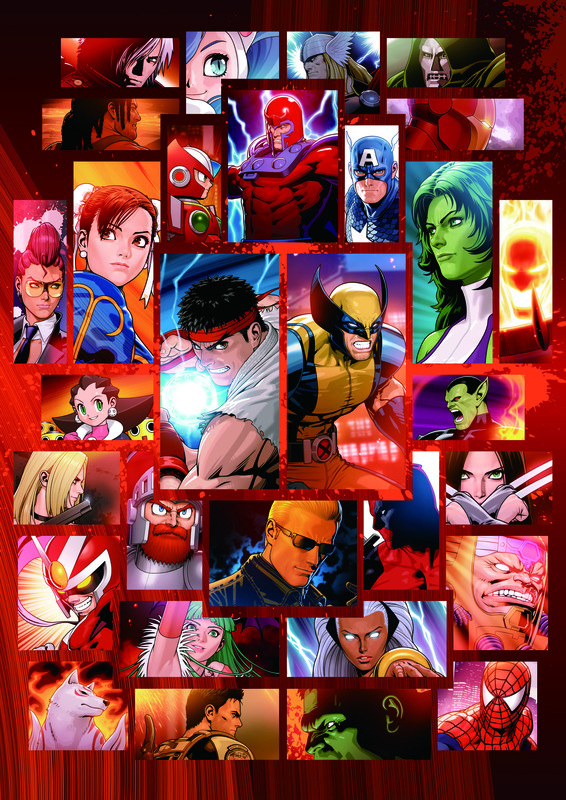 I know I had been looking for a higher resolution image of the promo that Capcom recently teased featuring Shinkiro’s Marvel vs. Capcom 3 character montage, so no doubt there are others that have been wanting to see the larger image in all its 3,508 × 4,961 pixel glory. Finally tracked it down, so here ya go! Capcom continues to reveal their full lineup for Marvel vs. Capcom 3, announcing Phoenix (Jean Grey) and Mike Haggar as the latest fighters. These picks, particularly Jean’s, are definitely alright by me. I grew up on the classic X-Men run by Chris Claremont and John Byrne, which of course included the series’ magnum opus, The Dark Phoenix Saga, so the character has always had a special place in my comic heart of hearts and it was gratifying to see the Dark Phoenix form make an appearance right off the bat in the preview video below. 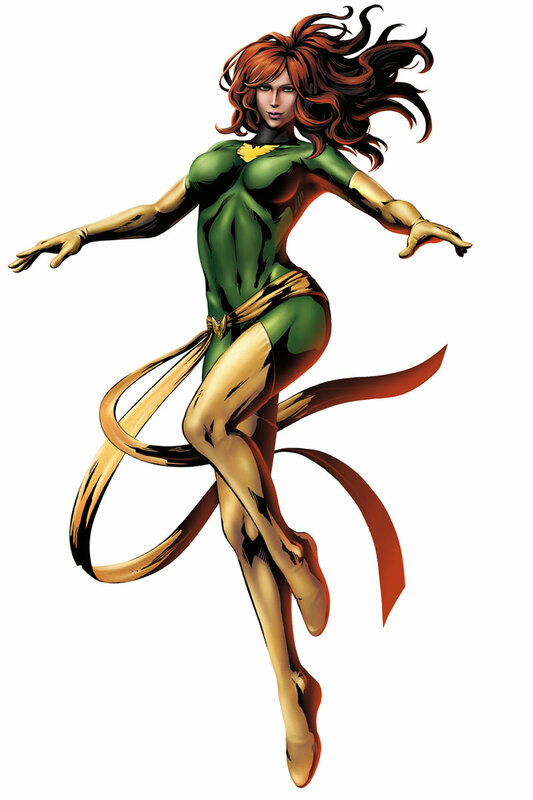 I’m also hoping (though I doubt we’ll actually see it) that Rachel Summers will be an alternate Phoenix character. She’s been a fantastic character in her own right for an awful long time. At this point I remain relatively unfamiliar with Final Fight’s Mike Haggar, but I’m looking forward to playing all of these characters come February 15th! 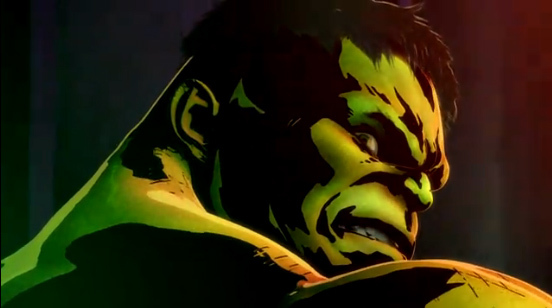 These Marvel vs. Capcom 3 Episodes bring back so much of the excitement that I loved about the original games, as well as that feeling of in the gut of seeing a great comic book moment unfold (as exemplified in the Magneto reveal, and the Hulk’s entrance in the episode). We even get a sneak peak of one of the new players…assuming you’re patient. And speaking of patience, February 15th really can’t come quick enough.